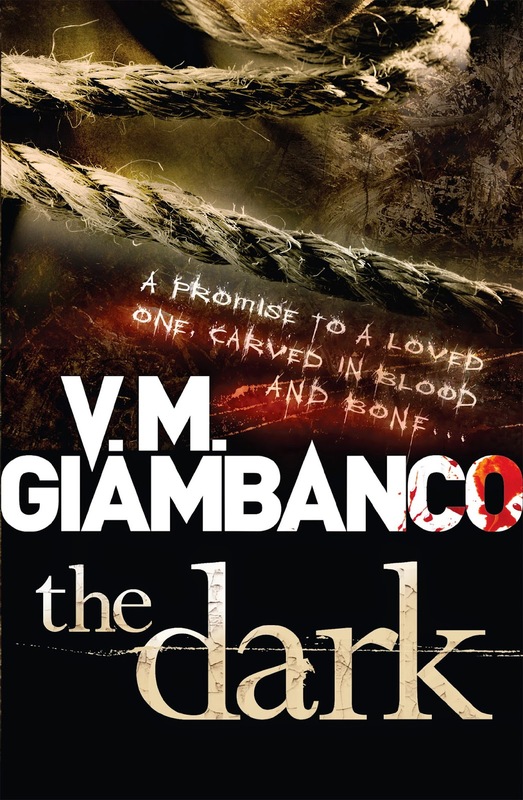 Today's guest blog is by author (VM) Valentina Giambanco. 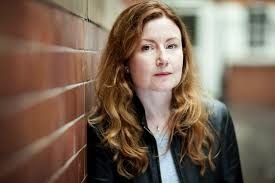 She has worked on a number of well known and award-winning films such as Donnie Brasco, Four Weddings and a Funeral and Secrets and Lies as a film editor. She is the author of the Detective Alice Madison series set in Seattle. I have always been writing, one way or the other, but when I started writing my first novel the time spent working and watching stories actually being built in cutting rooms really came together: from the first word on the page film editing has informed and shaped the way I write. 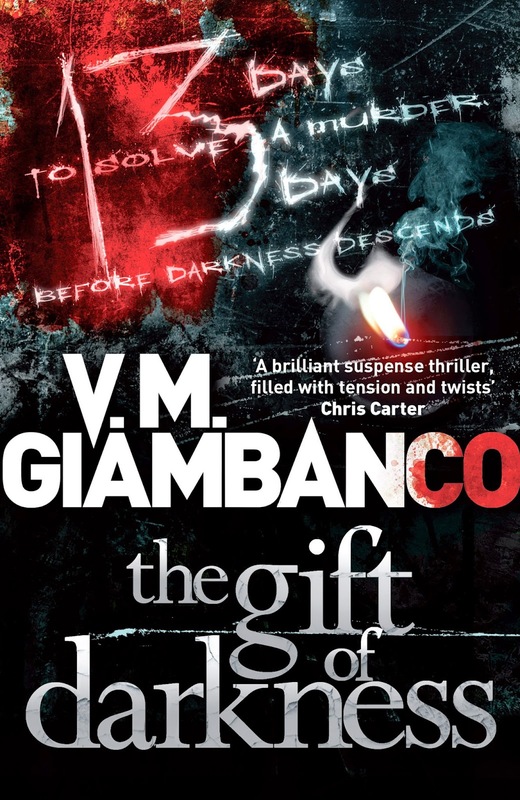 Just to give a little context: my first novel, ‘The Gift Of Darkness’, was published last year and the second, ‘The Dark’, is coming out this September but before that I worked in film editing for almost 20 years. As an assistant editor I was involved in tiny no budget British films, in American studio pictures and anything in between from romantic comedies to Bollywood romances, from thrillers to dramas. By the way, I say I worked in cutting rooms because that’s what they were. I worked on 35mm and we would cut film with extremely sharp and dangerous blades, and we’d join the ends with sellotape. Surprisingly, this was not in the Middle Ages, this was 10 years ago. Now they’re called edit suites, films are cut digitally and the difference between the two methods could fill volumes. As a starting point, I don’t see a novel as a film and I don’t write as if I was writing a screenplay. However the words you write and read are meant to create images: when Stieg Larsson described Lisbeth Salander he did it so that we could see her, in the same way that Agatha Christie described Poirot so that we could see him. smallest elements…the word and the punctuation mark. A film is built by scenes and shots within those scenes, with music, performances, lighting, art direction and the work of hundreds of people in different departments. These are the building blocks of storytelling: film editing helped me to see the individual parts that make up the whole and it showed me how to play with them. Compared to other genres crime fiction relies on the element of urgency and the need to solve a jigsaw puzzle: The Gift Of Darkness opens with a horrific crime but nothing is what it seems and the full picture is only revealed as the layers are added one after the other and the characters’ individual truths come together. - At which point in the scene do I want to get in? - At which point do I want to get out? - Do I want to start the scene when the characters meet, before they meet, am I following one of them to the place where they are meeting? - How about starting right in the middle of the scene and getting out early? I know that they would be saying goodbye, they would get up and leave but do I need to see that? That’s the real question and it is just as valid on the page: as a reader what do you need to see of that dialogue scene? - And where do I want to be in the scene in terms of a character? What are my characters seeing around them? What are they hearing? How fast are they speaking to each other? What is the rhythm of their exchange? These are all necessary questions if you’re telling a story, whatever your medium. ‘I hope Andy is down there. Two words. ‘I hope’. In the film you need the sky, the beach, the men embracing, the blue ocean (which, by the way, was not cheap to shoot if you consider the crew going to the Virgin Islands doubling for Mexico, the helicopter shot and everything else). Stephen King managed that huge emotional lift with two words. ‘I hope’. King is very skilled, this is about rhythm and repetition: the first ‘I hope’ sentence is 6 words long, the second is 9, the third 10, the fourth 14, the last – the most important – 2. As if the whole story is an inverted pyramid resting on that one notion. ‘I hope’. So, if we are looking to see how that ending works in film and on paper…on one side you have this massive shot – white beach, blue skies, blue sea, men embracing. On the other, two words. And that’s storytelling and the power of what we’re dealing with here whether on the screen or on the page. The Gift of Darkness is published in paperback and The Dark in hardback on 25th September. Bloody Scotland - Deanston Shortlist announced! Kathy Reichs at Barts Pathology Museum update!